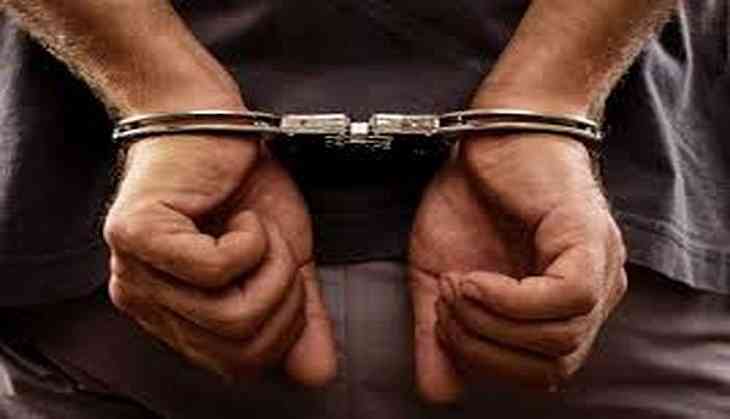 One more accused has been arrested by the police in connection with the cow vigilantism incident in Alwar on Saturday. The Rajasthan Government yesterday sent a report to the Ministry of Home Affairs (MHA) on Alwar cow vigilantism incident. The Supreme Court earlier on Friday issued a notice to the Rajasthan Government seeking a reply on the matter within three weeks, after a Muslim man was allegedly killed by cow protectors over suspicion of cow smuggling in Alwar. Besides Rajasthan, the court also issued notices to Maharashtra, Gujarat, Madhya Pradesh, Karnataka, and Jharkhand. The top court's directive came after a petition was filed by activist Tehseen Poonawalla seeking the ban on Gau Rakshaks and to probe all incidents of cow vigilantism in these states. The matter has been deferred to May 3 for further hearing. On Thursday, Alwar incident sparked a war of words in the Parliament as well. As many as three people were arrested in connection with an attack on a group of five men by the cow vigilantes that led to the death of one Muslim man earlier on Wednesday. The incident took place on April 1 after gau rakshaks affiliated with the Vishwa Hindu Parishad (VHP) and Bajrang Dal stopped their vehicle on NH 8, alleging that they were illegally transporting cows. A FIR has been registered and the investigation is currently underway in this regard.